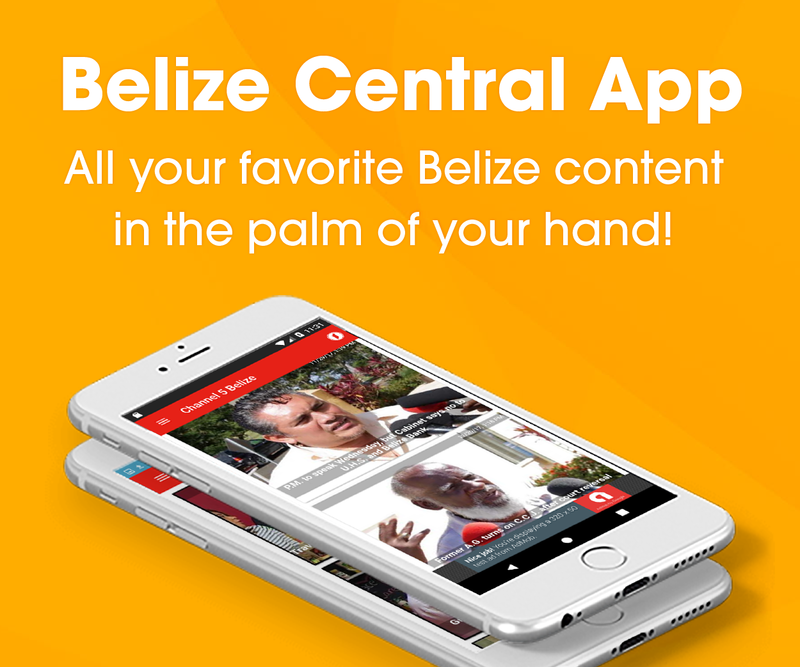 On the eve of a protest in Belmopan, the artistic community, headed by Yasser Musa, is making a call to all Belizeans to join in and be heard on Tuesday. The group is taking a firm stand against a visit and training of the police department to celebrate the seventieth anniversary of the state of Israel. 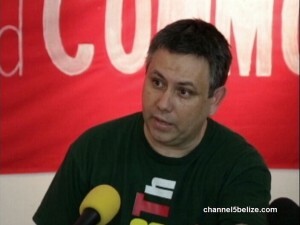 Artists for Peace and Common Sense wants to send a clear message to the government of Belize that it is strongly objecting to the cozying up of relations with Israel, which has a special relationship with Guatemala, the country that has a territorial dispute with Belize. Since the announcement, over a hundred and seventy plus signatories have penned their names to a letter of protest that will be presented to the Office of the Prime Minister, the Office of the Foreign Minister and the National Assembly. And in you all the families of the earth shall be blessed.” In Israel…the seed of Abraham, that blessing was later passed down to Isaac and then Jacob NOT TO ISHMAEL. LET IS UNITE WITH OUR BROTHER’S ISRAEL AND BE BLESSED! Guatemala acknowledged Israel’s right to exist and Belize did not… so what is coming? Belize is cursed unless we change out course. As a family of Belizeams WE STAND WITH ISRAEL!!!! 100 Stitches to the Face; Minor in Critical Condition at K.H.M.H.